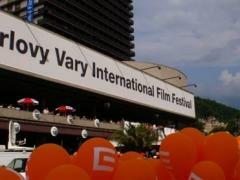 The Karlovy Vary International Film Festival 2013 has announced the full list of 235 films to be screened in all sections of the festival. New films from the Balkan region in this list are the big winners of the Berlinale, Child`s Pose by Calin Peter Netzer and An Episode in the Life of an Iron Picker by Danis Tanovic, both in the Horizons section. The Greek films Joy by Elias Giannakakis will be screened in Another View and The Capsule by Athina Rachel Tsangari in Imagina. Czech-Croatian co-production Occupation, the 27th Picture by Pavo Marinkovic and Romanian Forest of the Hanged by Liviu Ciulei will be screened in Out Of The Past. Renowned Croatian director Lordan Zafranović will be in attendance for the world premiere of the documentary Occupation, the 27th Picture the title of which refers to Zafranović’s own acclaimed film, Occupation in 26 Pictures, screened in competition at the Cannes Film Festival 35-years ago. the Cannes award-winning drama Forest of the Hanged will be presented in a new copy. Velvet Terrorists by Peter Kerekes will be screened in East of the West Competition and Rhimo Season in Focus on Kurdish Cinema. The Karlovy Vary International Film Festival, one of the most important film festivals in the world, will take place for the 48th time this summer from June 28 to July 6. 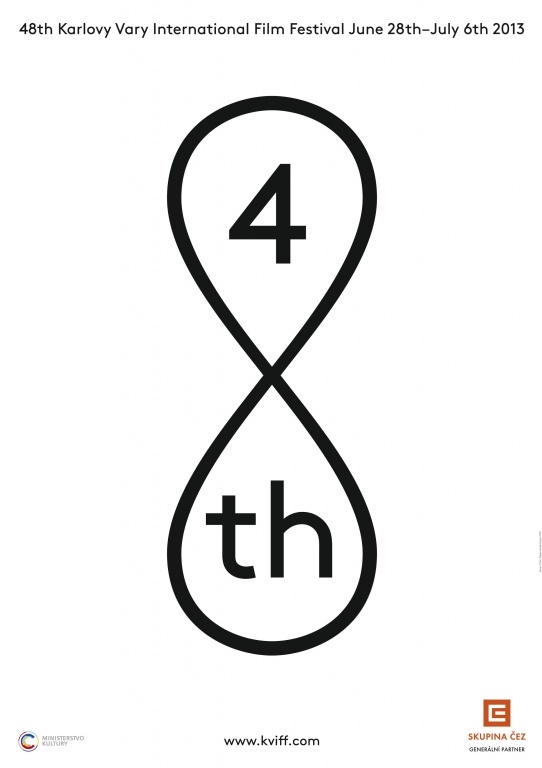 Among the films that are announced so far, many of them in world and European Premieres, there will be screenings of many films from the Balkan region on various sections of the festival. First of all, in the Official Competition we`ll meet the co-production from Croatia and Serbia The Priest`s Children. The film is a comedy by director Vinko Bresan and is one of the most successful films in Croatia. Also in the Official Competition will be screened the film September by Greek director Penny Panayotopoulou. East of the West Competition has the most Balkan films so far. Dual, the second feature film by Nejd Gazvoda will have its premiere at Karlovy Vary Film Festival and also the Serbian film Withering by Milos Pusic. In the same section audiences will have the chance to watch The Unsaved, a co-production from Romania and Moldova directed by Igor Cobileanski, and MIroslav Mandic` new film Adria Blues, an all Balkan co-production from Slovenia, Croatia and Bosnia and Herzegovina. In the Documentary Competition we meet As You Like It by Paula Onet from Romania and Gangster of Love by Nebojsa Slijepcevic, co-produced by Croatia, Germany and Romania. The Turkish drama Thou Gild`st The Even by Onur Unlu will be presented in the Forum of Independents. A very interesting section is the Focus on Kurdish Film where we meet two Turkish films, the Silent by Rezan Yesilbas and the classic film from 1982 The Way directed by Serif Goren and Yilmaz Guney. Last but not least, in the section Variety`s Ten Euro Directors To Watch will be screened cinematographer`s Emil Christov`s directorial debut The Color of the Chameleon and Elina Psykou`s, also her first feature film, The Eternal Return of Antonis Paraskevas. Source for photos from the press conference and Karlovy Vary IFF Poster Film Servis Karlovy Vary.